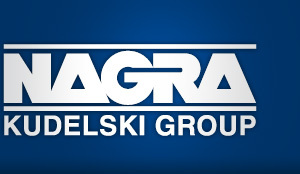 Kudelski Group Careers | Job, Consultant Kudelski Security Solution. Part of the Kudelski Security's Advisory department, your mission will be to participate in deployment activities including presales activities for our products and services. A challenging position requiring strong technical, business acumen and consulting skills. Mobility / travel: This position requires usually around 50% travel time and in some specific project longer period in customer premises in mainly in Switzerland.